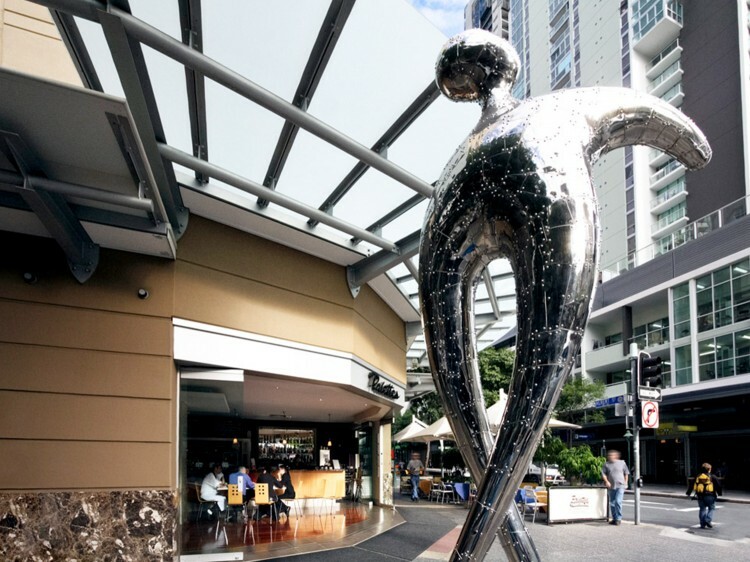 A Brisbane landmark, The Sebel Brisbane combines boutique style and CBD convenience with renowned personal, friendly service and is located just minutes walk from the city's business and financial districts, the bustling Queen Street Mall and the very best of Brisbane shopping, entertainment and nightlife. With a range of striking room and suite types to select from, this deluxe property provides superb hotel service and modern comforts. 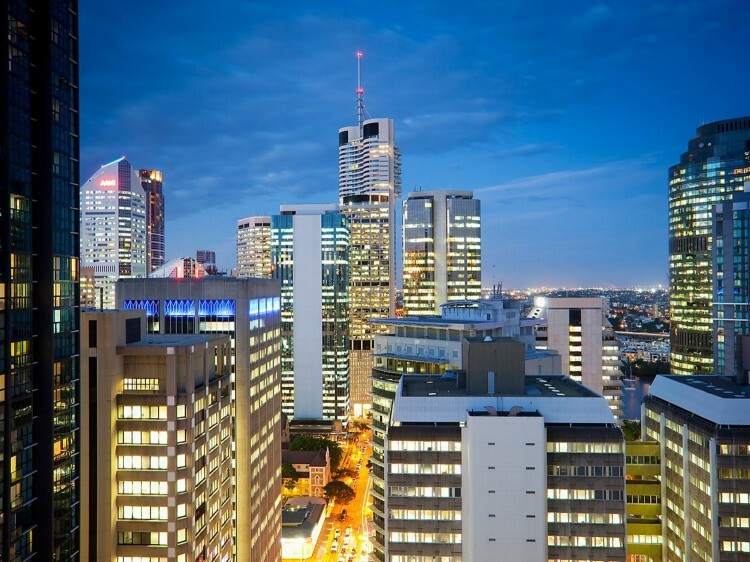 The suites are approximately twice the size of an average hotel room and feature a spacious living area and balcony commanding spectacular panoramic views of the Brisbane city surrounds and skyline, along with stylish, fully appointed kitchen, bathroom and laundry facilities. 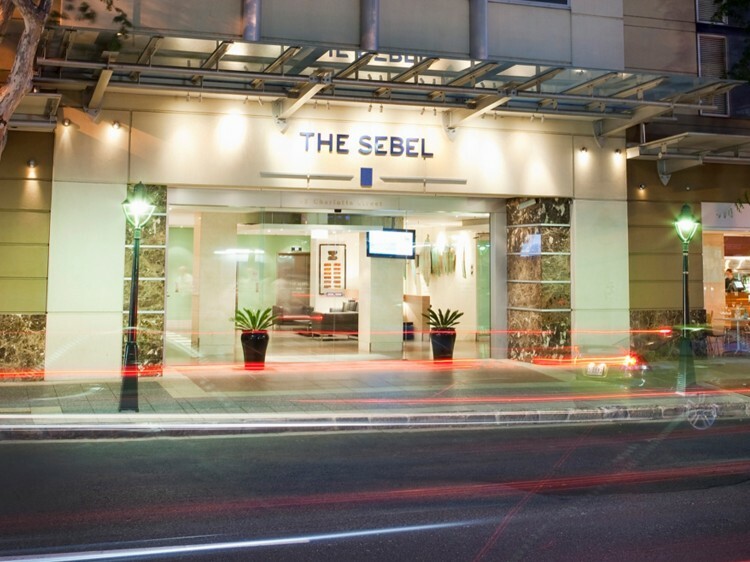 Whether for business or pleasure, you'll appreciate the light, open layout of your room or suite and enjoy the convenience of The Sebel's city centre location, set amongst the skyscrapers with views over the city. Palettes Restaurant & Bar - located on the ground floor, is the ideal place to relax with friends or colleagues and watch the world go by, and is open for breakfast, lunch and dinner lunch Monday-Saturday and breakfast on Sunday. A step away from traditional hotel dining, this vibrant and relaxed restaurant offers an extensive, innovative contemporary menu with both indoor and alfresco dining options and a menu ranging from light salads or shared platters to hearty seasonal fare - all prepared with fresh local ingredients and complemented by selected Australian wines and beverages. Open daily from 6:30am to 9:30pm. 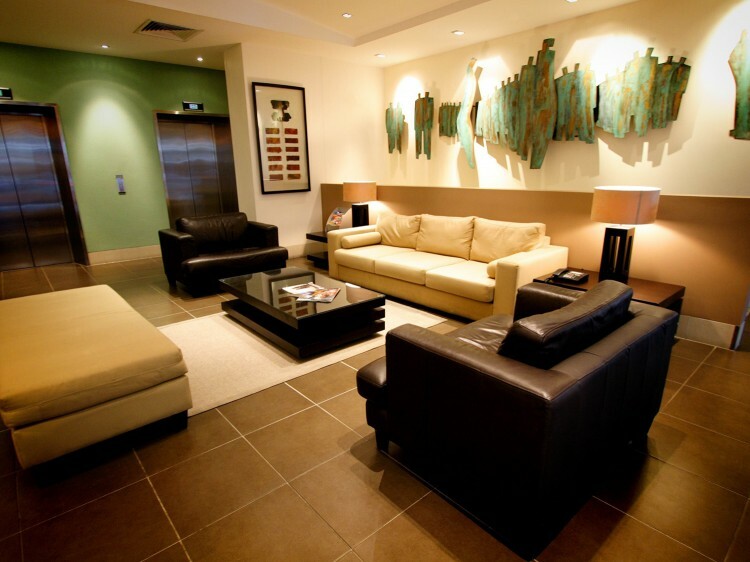 Contemporary, spaciously designed (30sqm) open plan guestroom, work desk, city views, ensuite bathroom with designer amenities, Wi-Fi, iPod dock, LCD TV with Foxtel. Bedding is 1 king or 2 single beds. Spacious apartment (63sqm), with kitchen, balcony, separate bedroom and living area, ensuite bathroom with designer amenities, Wi-Fi, iPod dock, LCD TV, Foxtel and everything you expect from a full service hotel. Bedding is 1 queen or king (request). Spaciously designed (93sqm) perfect for families, friends or sharing colleagues - 1 bedroom apartment and interconnecting studio, kitchen, laundry, living area, balcony, separate bedrooms and 2 bathrooms. Bedding is 2 kings or 1 king & 2 single beds.